Rap artist and Pittsburgh favourite Wiz Khalifa is the subject of a documentary series launching on Apple Music. That’s according to a new report from Variety, which explains that the docu-series, titled “Wiz Khalifa: Behind the Cam,” will debut as five episodes on April 17, Khalifa announced Wednesday. Variety reports the series “will go into the most intimate aspects of Wiz’s life,” with archival footage from his career. The series will feature interviews with Khalifa’s family and closest friends, reports Variety. A two-minute trailer that premiered via Variety provides a peek into what’s to come, as the clip details Wiz’s rise in the rap game and will feature interviews with family and friends who were there to see it first-hand every step of the way. “Taylor Gang has been with me since the start, so I wanted to make something to show just how far we’ve come,” Wiz says of the inspiration behind the series. The docuseries is set to release April 17 via Apple Music. 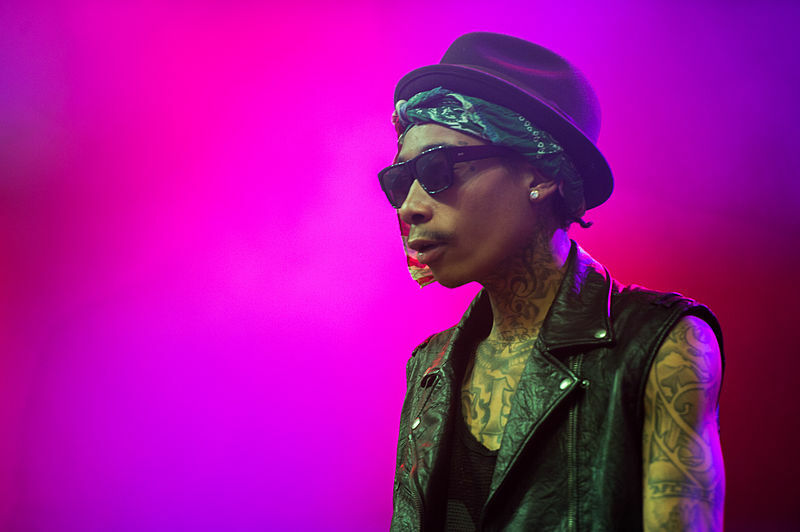 Watch the Wiz Khalifa: Behind the Cam trailer below.